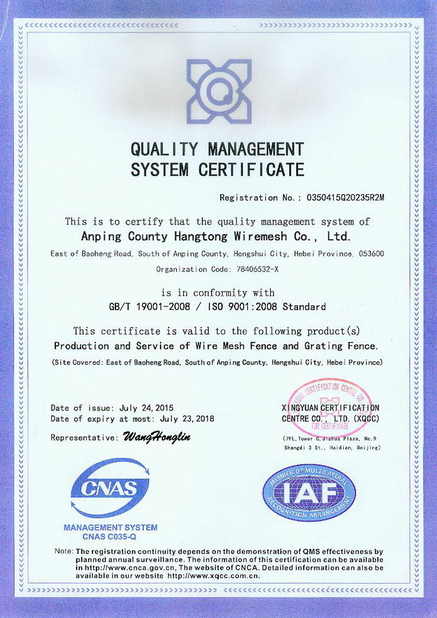 Wire materials: High quality low carbon steel wire, iron wire, etc. 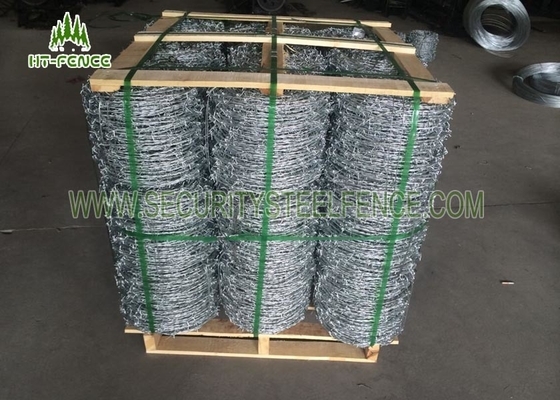 Category: Hot dipped galvanized barbed iron wire, electric galvanized barbed iron wire, PE barbed iron wire,PVC coated barbed iron wire. Twist types: Single twist barbed wire, double twist barbed wire, traditional twist barbed wire and pvc coated barbed wire. Specification: 2 strands,4 points.Barbs' distance 3-6 inches. Weaving and characterisics: Twist weaving,firm and beautiful,corrosion-resisting and oxidation-resisting. 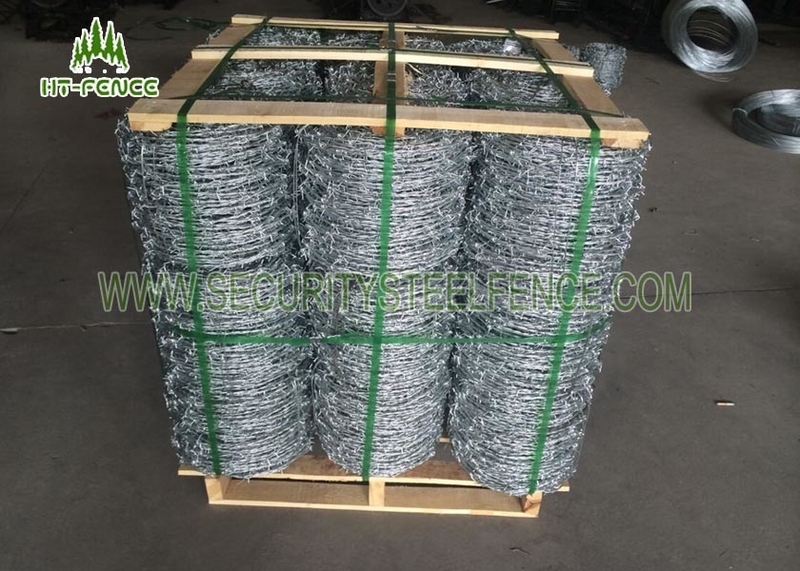 It is used as security fencing and isolation for gardens, residences, military sites,border protection,prison,and anywhere sites requiring high security.